Featuring a sleek, ultra-compact design, the Amazon Kindle 5W Power Adapter offers fast and efficient charging at home, in the office, or wherever an electrical outlet is available. 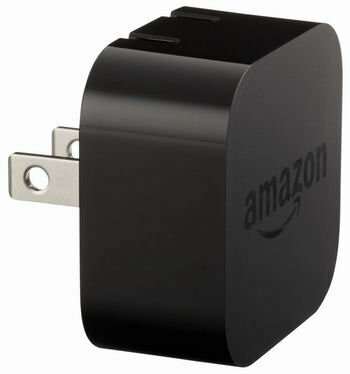 The original Amazon USB 5W power adapter will charge your Kindle quickly, and works with all Kindle models. This fast-charging 5W power adapter also takes up less space on your wall outlet or power bar.